Whether you live in a modern home, are a modern enthusiast or just like cool modern stuff, there are modern resources out there available for you EVERYWHERE! 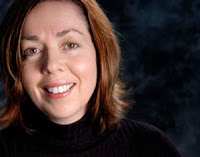 I have highlighted a few below that you may want to check into when you have some free time, extra money or just want some modern inspiration. 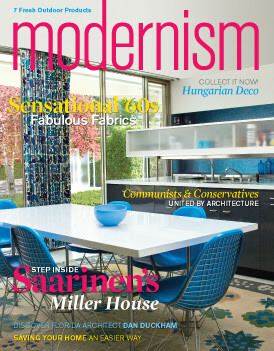 Modernism is a quarterly magazine about 20th-century modernist design. This magazine ranges from the Wiener Werkstätte to the Bauhaus to Memphis and beyond, covering Art Deco, mid-century, pop and postmodern design. 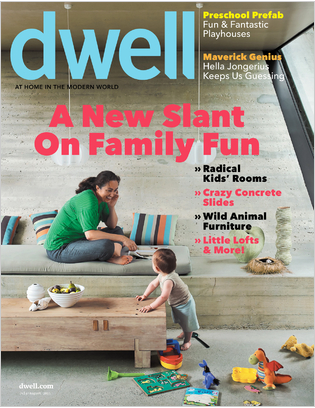 Launched in the year 2000, Dwell is an architecture and design magazine that is devoted to the modern aesthetic. As one of the only of its kind, this publication explores the concept of considering both the interior and exterior designs of a home while striving for ultimate harmony. Dwell Magazine has named Modern Charlotte as “The Resource” for mid-century homes in the Southeast! 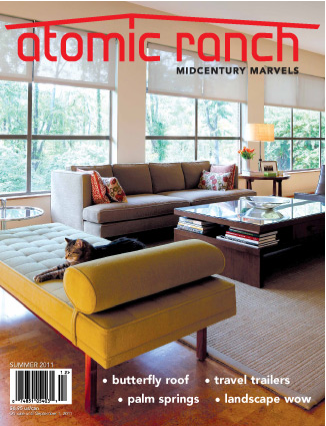 Atomic Ranch celebrates mid-century houses - from 1940's ranch tracts to 1960's architect-designed modernist homes. 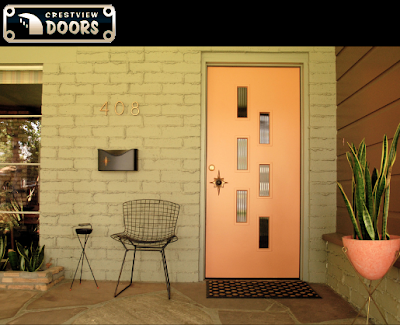 With an emphasis on affordable solutions and homeowner renovations, their quarterly magazine shows you how to make your house cool, both inside and out. 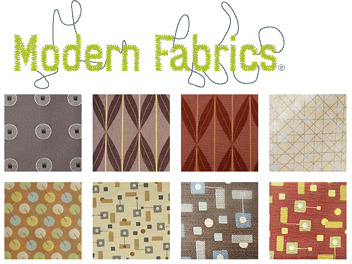 Modern Fabrics - located in Charlotte! 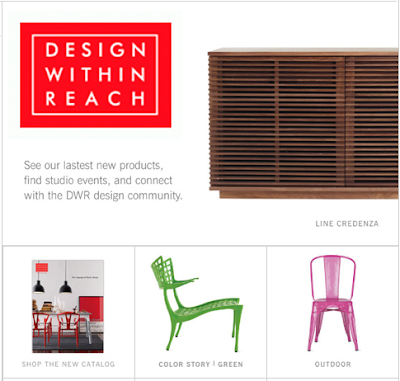 Welcome to your single source of discounted designer interior textiles. Their goal is to provide you with the best designer fabrics rescued from the cutting room floor! They collect new fabrics from the finest luxury furniture companies and offer them to you at 50-75% off list price. Reduce demand for virgin materials and minimize waste while staying on top of the latest textile design trends. Click HERE to view Modern Charlotte's updated resource page! Have The MCM Home, Now What?